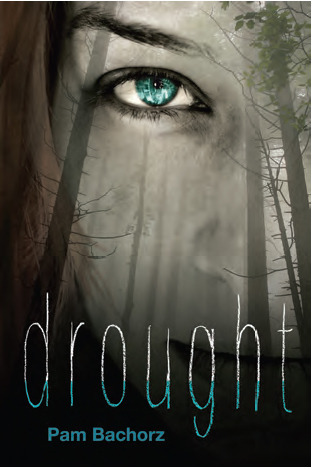 On Monday (aka later today), Kristen will be reviewing Drought by Pam Bachorz. 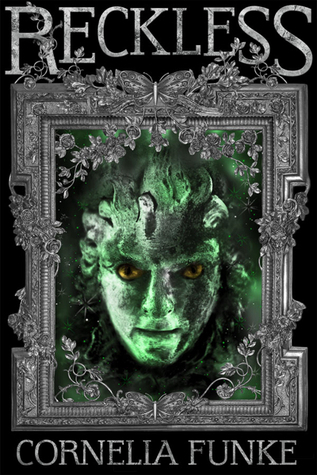 Also, she will have a guest post from Tomas Mournian, author of Hidden. On Tuesday, Kristen will review So Shelly by Ty Roth and Ty himself with share a few of the deleted scenes from the novel. We will also be participating in a V-day themed blog hop called Follower Love Giveaway Hop. We'll have a US and International prize pack to giveaway. On Wednesday, Kristen will review Threads and Flames by Esther Friesner. Look out for our picks for Waiting on Wednesday as well. On Thursday, Kristen will review Reckless by Cornelia Funke. Look out for Link a Contest Thursday as well. 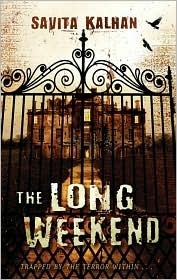 On Friday, I'll be hosting Savita Kalhan, author of The Long Weekend and giving away a copy of her book. Tuesday: We wrapped up January on the blog in January In Review. Friday: April reviewed The Lonely Hearts Club by Elizabeth Eulberg, and Kristen shared some V-day picks in The Library Corner. Sunday: In My Mailbox post, Kristen participated in The Big Game's On Readathon. Happy Reading I am always amazed to see books I have never heard of. wow. there's another book by Cornelia Funke that I just seen today. I wonder if the local publisher will also buy the right of this book. In Indonesia, we have had many book of hers. It seems that every day it has a post in your blog. I need to learn from you guys. So Shelly by Ty Roth seems like a great book! Have a great week. Happy Reading! I think So Shelly sounds good! The Bloody Jack books are ones I would like to try. Have a super week Kristen and than you for being part of this meme! I haven't heard of these titles - will have to check them out. I've liked some Cornelia Funke--I'll watch out for this. I mostly read picture books, manga, short stories and text books last week. 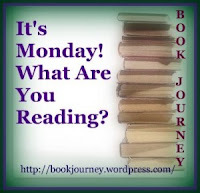 Come see what I'm reading now. I've heard SUCH great things about the Bloody Jack series. Hope you're enjoying it!